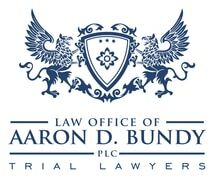 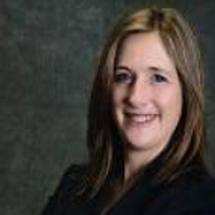 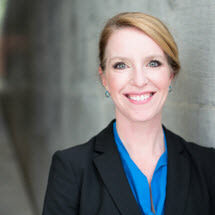 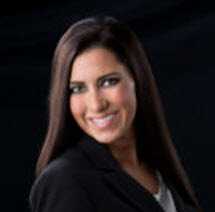 Experienced Divorce Lawyer serving Oklahoma clients. 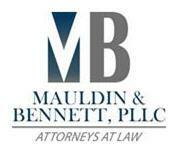 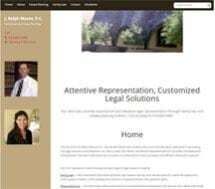 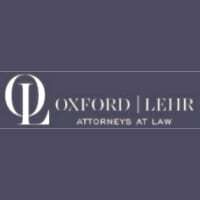 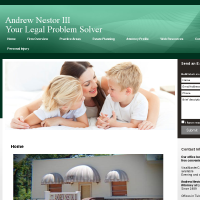 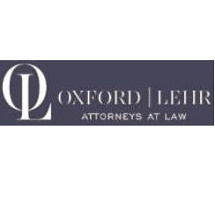 A Family Law firm representing clients in the greater Tulsa area. 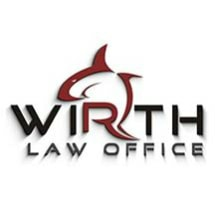 Contact us for your Divorce needs. 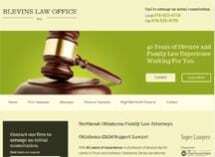 Click here or call your local Tulsa attorney today. 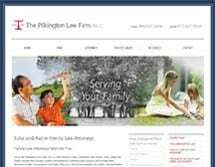 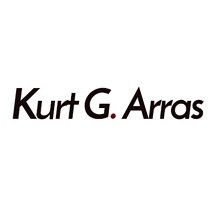 A family law firm representing divorce clients in the Tulsa Metro area.